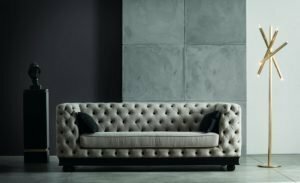 Are you looking for luxury italian sofas? Luxury, elegance and charm that translate into either a classical or modern style, while keeping the solid principles of practicality, functionality and comfort. This is the philosophy followed by the prestigious Florentine brand Chelini for the production of sofas. Select the pictures and explore the brand’s exclusive creations. While relaxing with your family, is there anything better than losing yourself in the soft embrace of a luxury sofa? 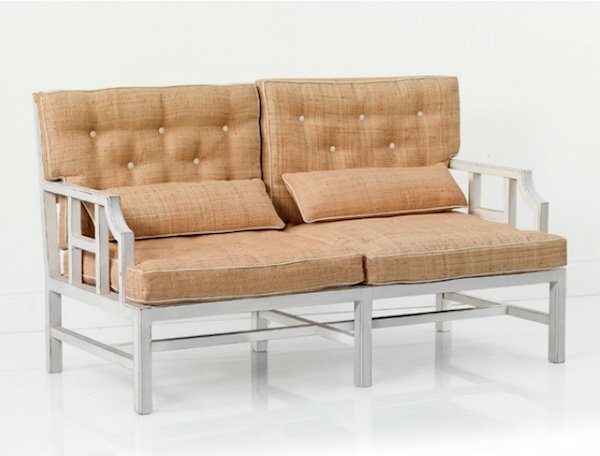 A sofa is the key element in every luxury living room and the furniture of the entire room revolves around it. A central piece of furniture as far as both aesthetics and functionality are concerned, the sofa’s two main tasks are lending personality and a unique dash of style and elegance to the living area and, at the same time, guaranteeing proper comfort for your moments of relaxation at home. great care during the manufacturing process. While remaining faithful to an elegant and classical approach, the Florentine brand Chelini is committed to constant innovation. 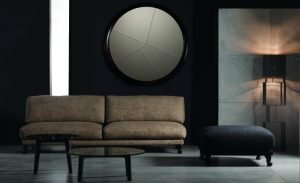 Exclusive and 100% Italian, the prestigious brand Chelini produces modern and classical luxury sofas with a revolutionary design that translates into indoor and outdoor charming pieces. 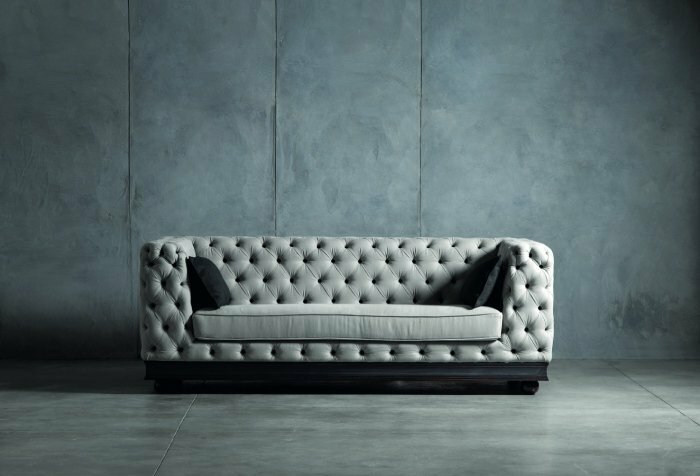 The sofas are produced by the artisans of the workshop Chelini Firenze, by following the traditional methods that have made the Made in Italy label world-renowned. 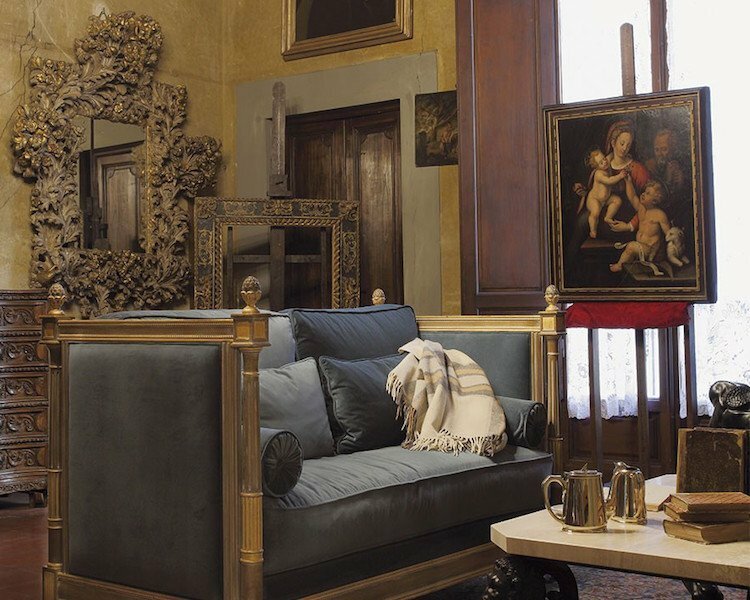 Italy’s artisan creativity has made our country a style icon and a benchmark for the entire world. Creativity, attention to detail, refined style and high quality materials distinguish Tuscany’s handicraft, that finds its roots in the Middle Ages. Experience, mastery, competence, technique and the Italian artisans’ extraordinary talent and manual skills that the entire world envies cannot be possibly replaced by machinery. Every single creation designed by the prestigious company Chelini is meticulously hand-finished and its key components are aesthetics and comfort, as you can see from the wide range of fine woods and hides, and the high quality fabrics and padding. 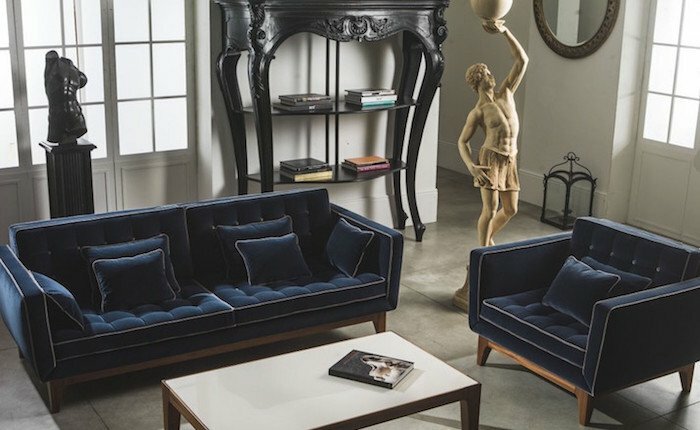 A crown jewel of Italy’s reputation all over the world, the renown Tuscan company Chelini, established in Florence in 1898, is passionately dedicated to producing refined furniture, luxury sofas and furnishing accessories, exclusively handcrafted. 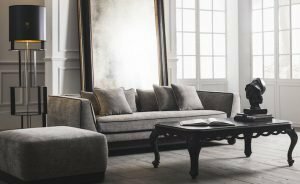 Whether it’s lined or woven, whether it’s meant for luxury or minimalist rooms, the sofa must be chosen according to the style of the room in which it will be placed. Here are some tips. Clean lines, a charming design, a contemporary soul and fine fabrics become the perfect portrayal of a classy and refined modernity. Elegant, sophisticated and extremely charming, the creations by the Maison Chelini are designed for young, dynamic and well-travelled customers who are sensitive to the appeal of a well-defined design, distinguished by great taste and sober minimalism. 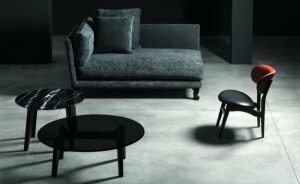 In the Chelini catalogue, the sofa Paris, with its wooden base featuring a piano-like decoration and its extremely lightweight geometries, represents the perfect union of modernity, elegance and comfort. Its appealing essential style makes it suitable for any kind of contemporary interior design. 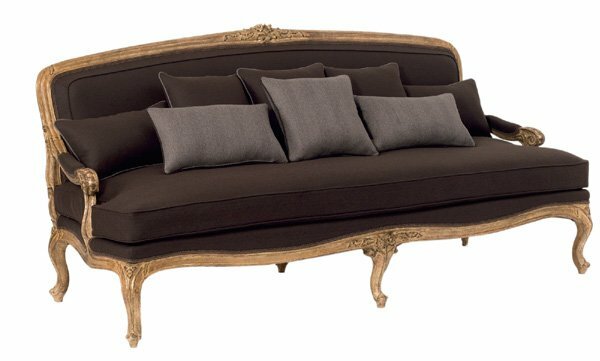 The three-seat sofa Paris Capitonné, with its wooden base and a light-coloured fabric upholstery with dark contrasting piping along the contour line, expresses the sober luxury and no-frills elegance typical of the Tuscan Maison. In the Chelini catalogue you will also find the elegant armchair Chaise Longue Paris Dormeuse, upholstered with grey chenille fabric with contrasting piping of the same colour as the base. It creates an exclusive atmosphere with its unmistakable style, in which excellence, design and class blend harmoniously. The sofa Yvan makes a great first impression too. 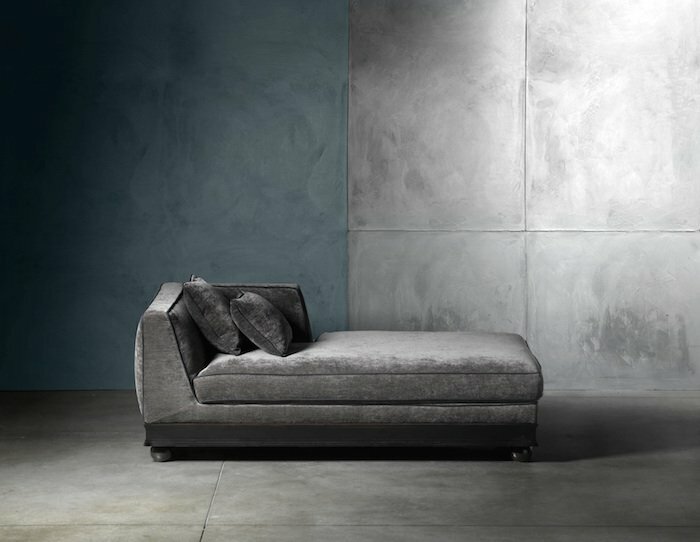 With its informal elegance and a velvet upholstery, its sartorial seams and finishes convey a discreet luxury. The matching armchair is also available. 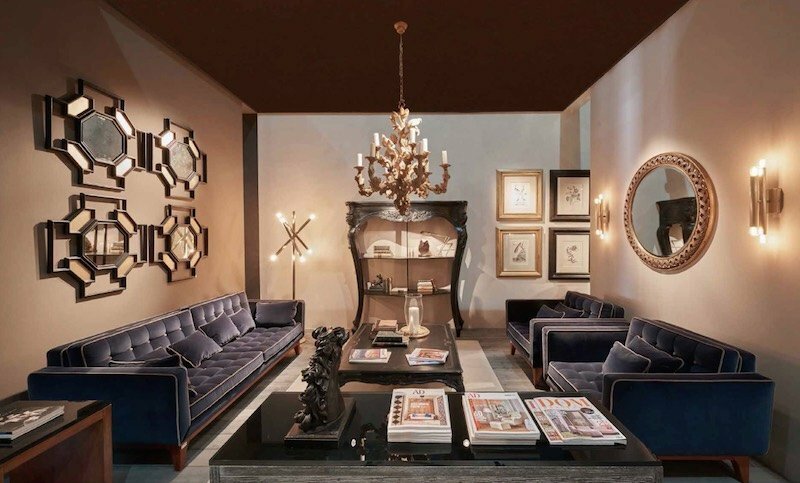 An emblem of the past taste, the classical style is evergreen and above all temporary trends. 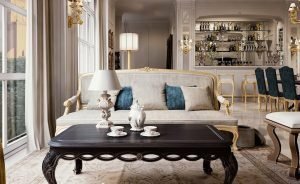 It’s one of the most sought-after options for the most exclusive residences, for high-standing villas and aristocratic palaces that preserve old furniture and beautiful antiques. The classical style is able to bring back to life that long-gone atmosphere distinguished by style, refinement and great taste. 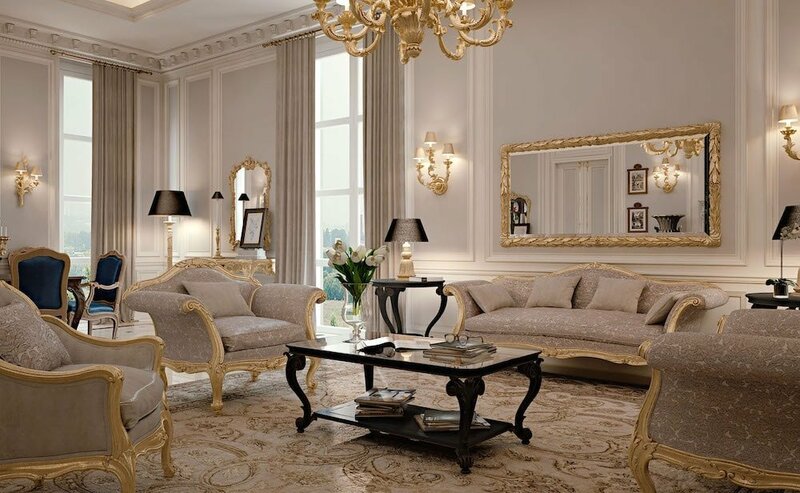 Round shapes, embroidered chair arms, sinuous seatbacks, carvings and meticulously hand-finished elegant decorations are the features that distinguish the classical sofas by Chelini. 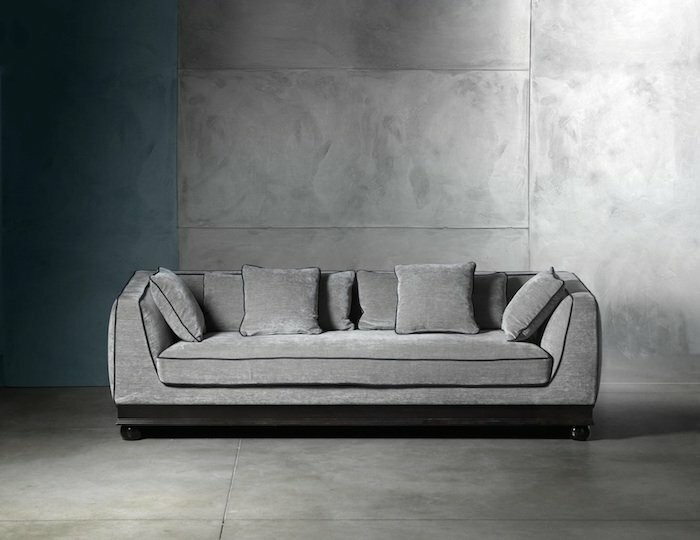 The lining is another typical feature of Italian luxury sofas and it recalls the past values of daily life. The colour palette includes warm and natural colours such as beige, purple, Marsala and magenta. Some sofas are available in deep dark blue, violet and charcoal grey. Crafted from first-class materials and rich in decorations and carvings, the classical sofas by Chelini recall old-time atmospheres. 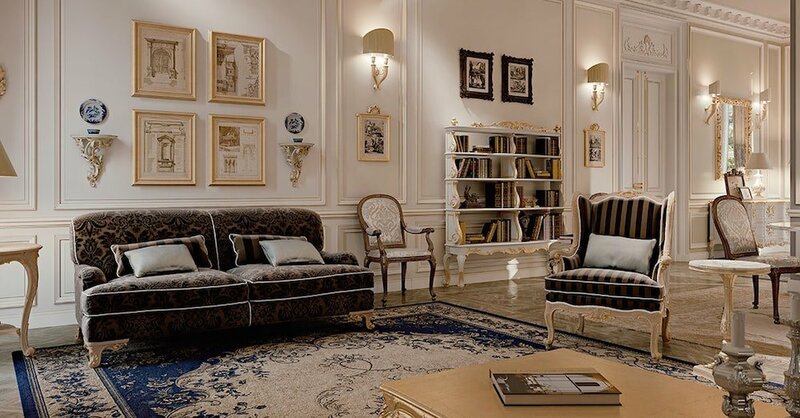 The luxury sofas produced by the prestigious Florentine brand can be matched with armchairs and seats in elegant compositions that will form comfortable corners in the living room for spending pleasant moments with the family and the guests. 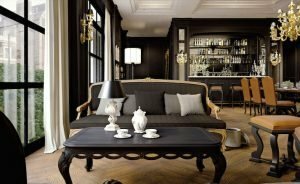 A classical luxury sofa makes the furnishing accessories around it stand out, such as curtains, tables, chairs and wooden pieces of furniture. Crafted by following a tradition that wasn’t lost with time, the Sofa Chelini art. 1104 conveys a timeless allure, with its padding and its durmast structure. Art. 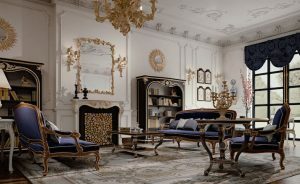 2148 is characterised by an elegant golden pickled wood structure, an ornamental French technique that dates back to the reign of Louis XV. Chelini creates shapes that have a long tradition behind them and transposes them to the present day without distorting their essence. Chelini’s lines are more and more sought-after and contemporary every day. If you are looking for an unusual-shaped sofa, the pieces from the collection designed by architect Michele Bönan for Chelini are highly-topical symbols of modernity. 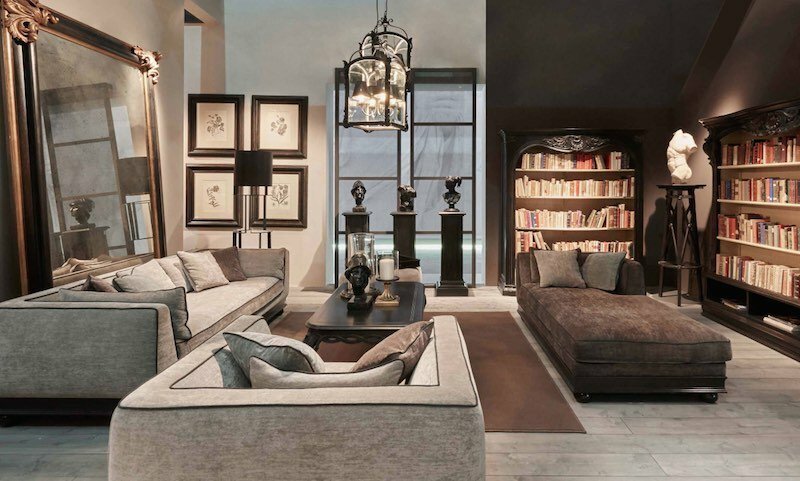 This collection is addressed to sophisticated customers who wish to surround themselves with unique and eclectic items. 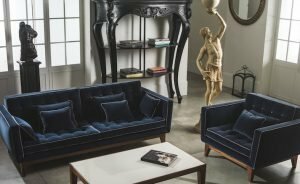 Do you need Italian luxury sofas? Contact us for a purchase order, or a customised consultancy. Download Chelini catalogs: discover all the exclusive Chelini furniture.